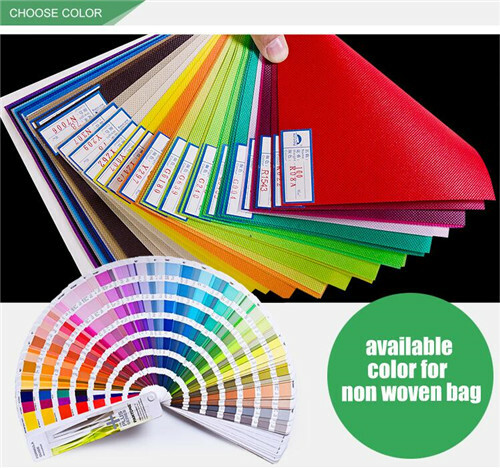 Our factory mainly produces all kinds of Personalised tote bag and merchandise bags, including Non-woven Bags, cotton bags, canvas bags, polyester, non woven laminated bag, garment bag, ice bag, wine, apron, dust-proof covers, ultrasonic non woven bag, storage box and so on. We're doing Foldaway Non Woven Bags custom work to any honest clients. 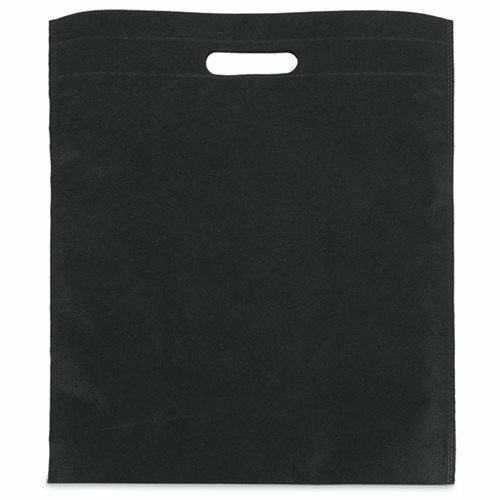 * Inquiry-Professional merchandise bags quotation. * Confirm the price, lead time, artwork, payment term etc. * Order can be say [ complete" when you receive the goods and satisfy with them . 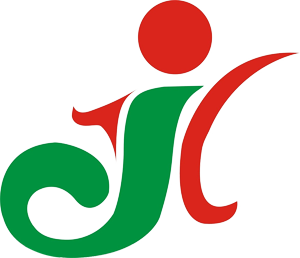 Looking for ideal Personalised Tote Bag Manufacturer & supplier ? We have a wide selection at great prices to help you get creative. All the Merchandise Bags for Sale are quality guaranteed. 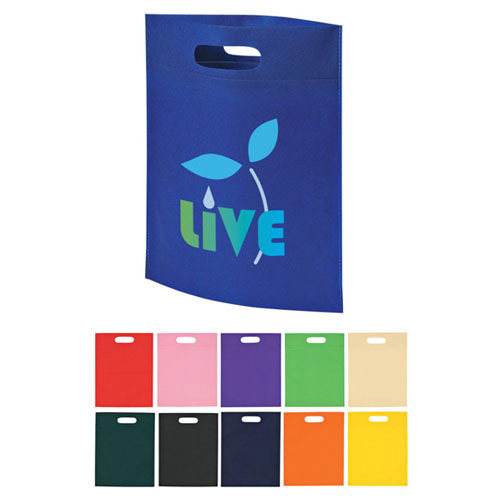 We are China Origin Factory of Foldaway Non Woven Bags Custom. If you have any question, please feel free to contact us.